Below are some baseball training videos that can also be found on our Baseball Training YouTube Channel. Make sure you subscribe to our channel, so you don’t miss out on any of our videos. 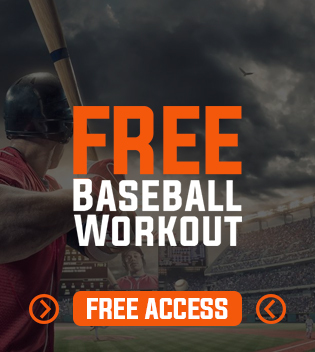 The videos will provide training tips and workouts that you can perform to help you become a better baseball player!